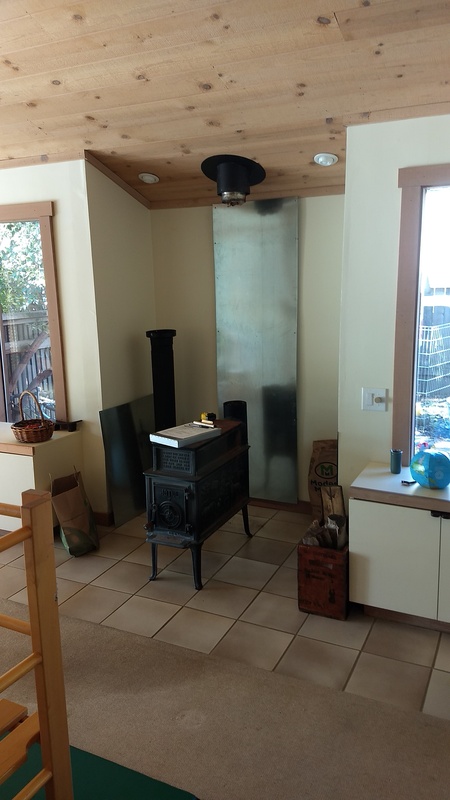 Installation of a freestanding Lopi wood stove. 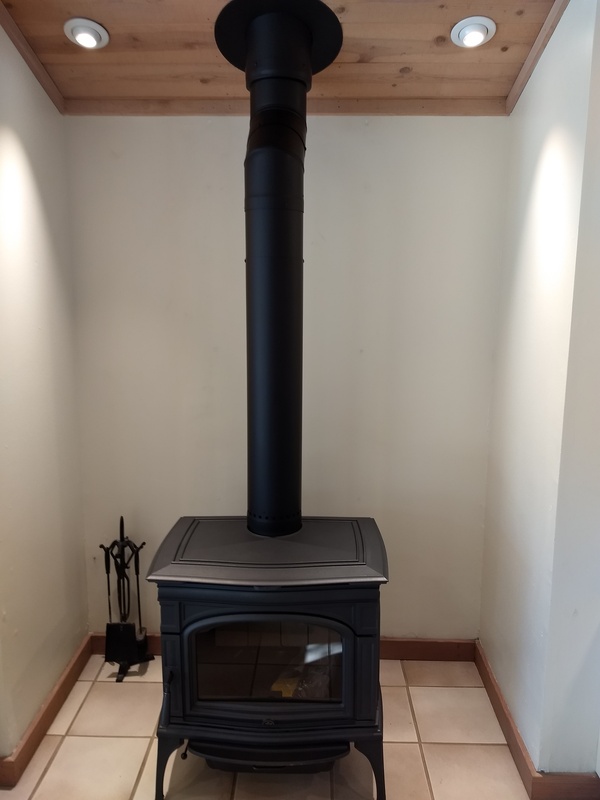 Replacing an old inefficient wood burning stove. 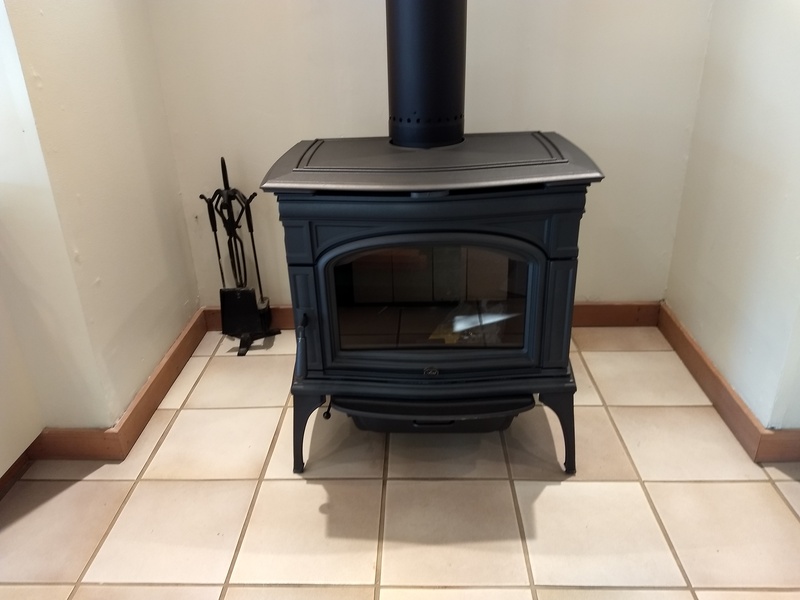 Kozy Heat Chaska 29 Gas Insert Into Masonry Fireplace.